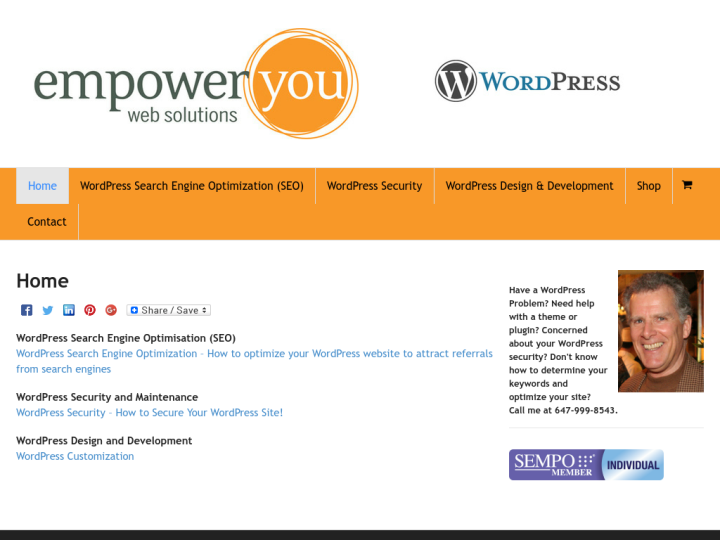 Empower You provides web solutions in Toronto, Canada. 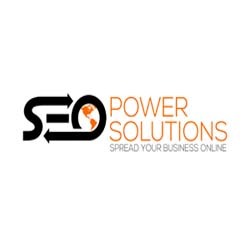 The company provides search engine optimization and wordpress design and development services. The team working with the company uses cutting edge technologies and latest techniques to get you potential customers and in turn generating revenue. Additionally, Empower You also provides security and maintenance services and tries to maintain long term relationship with its clients so as to offer them an ease in handling future issues.